What made the experience of listening to Adnan's Story the most enjoyable? Even though I have listened to all of Serial, Undisclosed, and Serial Dynasty, I found this book to be compelling. 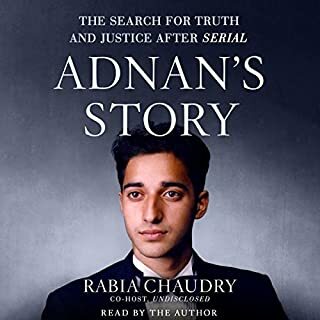 It provides a more rounded, personal, behind the scenes look at Adnan's case. What about Rabia Chaudry’s performance did you like? She has a fabulous speaking voice that I was already accustomed to through Undisclosed. 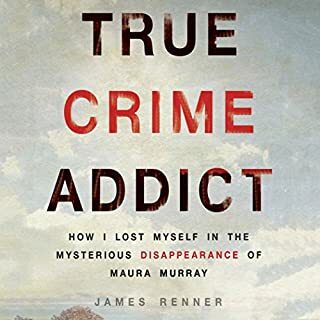 What did you love best about True Crime Addict? I saw the public version of James through the process of writing this book. It was very enlightening to see the private side. The ones with James' Grandpa. The end, before the epilogue. 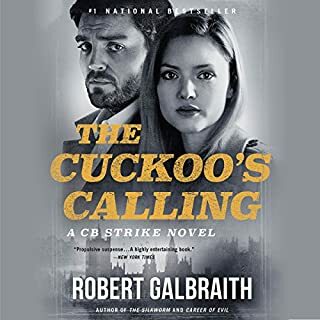 Has The Cuckoo's Calling turned you off from other books in this genre? Not the genre, but it's turned me off to Rowling writing anything but Fantasy. I hated her first post-Harry book, and was just disappointed with this one. In Broken Harbor, all but one member of the Spain family lies dead, and it’s up to Mick “Scorcher” Kennedy to find out why. Mick must piece together why their house is full of cameras pointed at holes in the walls and how a nighttime intruder bypassed all the locks. Meanwhile, the town of Broken Harbor holds something else for Mick: disturbing memories of a childhood summer gone terribly wrong. I wish I could return it and get my credit back. 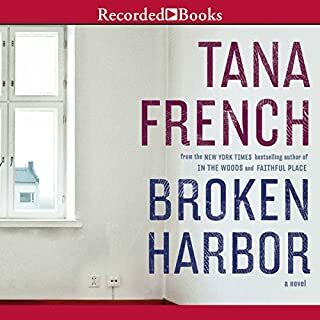 Would you try another book from Tana French and/or Stephen Hogan? I will definitely not. I couldn't even finish this one. Has Broken Harbor turned you off from other books in this genre? I just finished listening to this. I usually love Siddons' books. I loved parts of this one. I hated the finale (just before the prologue) and especially the unsatisfactory explanations (in the prologue). I am so mad right now. 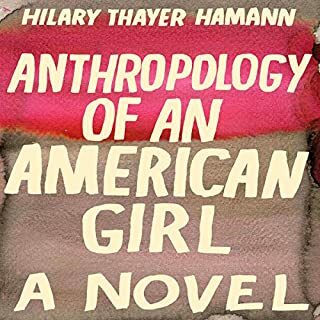 A moving depiction of the transformative power of first love, Hamanns first novel follows Eveline Auerbach from her high school years in East Hampton, New York, in the 1970s through her early adulthood in the moneyed, high-pressured Manhattan of the 1980s. I liked it and do NOT regret using 2 credits. 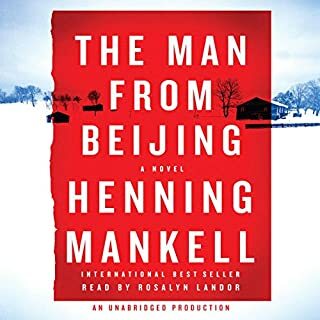 I enjoyed this audio book and am still thinking about it days after finishing. I love the way the author writes and the narrator is top notch. It was very long, but I never even once considered not finishing. It grabbed me and I had to see it through. No regrets. Annie loves Duncan - or thinks she does. Duncan loves Annie, but then, all of a sudden, he doesn't. Duncan really loves Tucker Crowe, a reclusive Dylanish singer-songwriter who stopped making music 10 years ago. Annie stops loving Duncan, and starts getting her own life. 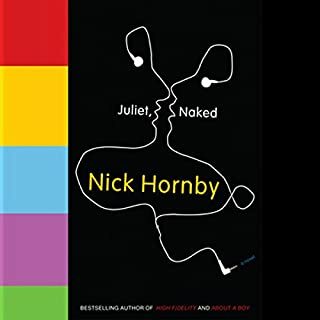 In doing so, she initiates an e-mail correspondence with Tucker, and a connection is forged between two lonely people who are looking for more out of what they've got. I didn't like the beginning. I almost quit listening because I disliked Duncan so. I'm glad I didn't quit. I will miss Tucker, Annie, and Jackson. January 2006. In the Swedish hamlet of Hesjvallen, nineteen people have been massacred. The only clue is a red ribbon found at the scene. Judge Birgitta Roslin has particular reason to be shocked: Her grandparents, the Andrns, are among the victims, and Birgitta soon learns that an Andrn family in Nevada has also been murdered. 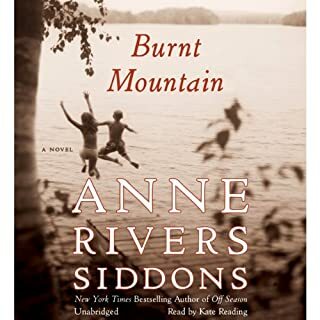 She then discovers the 19th-century diary of an Andrn ancestora gang master on the American transcontinental railwaythat describes brutal treatment of Chinese slave workers. I can't figure out why this is a best seller. It's not very good. I guess it's riding the coat tails of Stieg Larsson's much superior work. Boring and unbelievable. Thanks audible for fixing Part II. 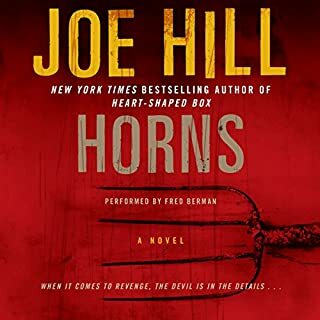 I thoroughly enjoyed listening to Horns and I'm already looking forward to Hill's next one.